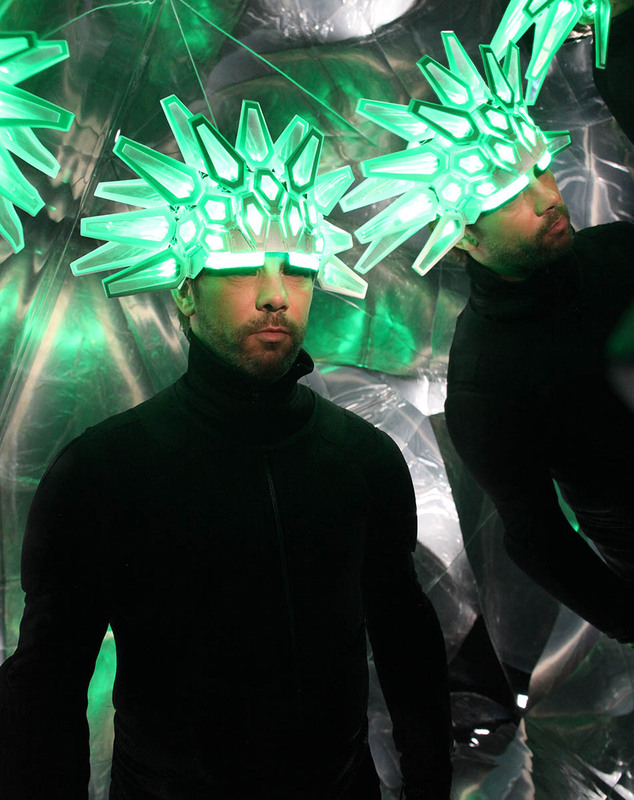 In early 2016 one of the most exciting briefs in the 12 year history of Studio Waldemeyer arrived in the form of a phone call: Can we redesign the stage appearance of Jay Kay, front man of Jamiroquai. 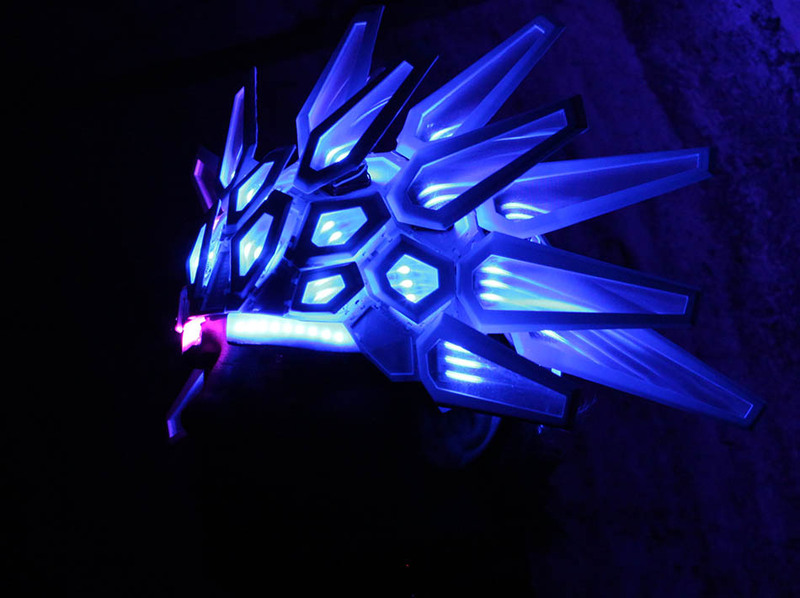 With the background of Jay Kay’s tradition of eccentric head gear and the pangolin’s stunning scaled skin as a starting point we set to work. 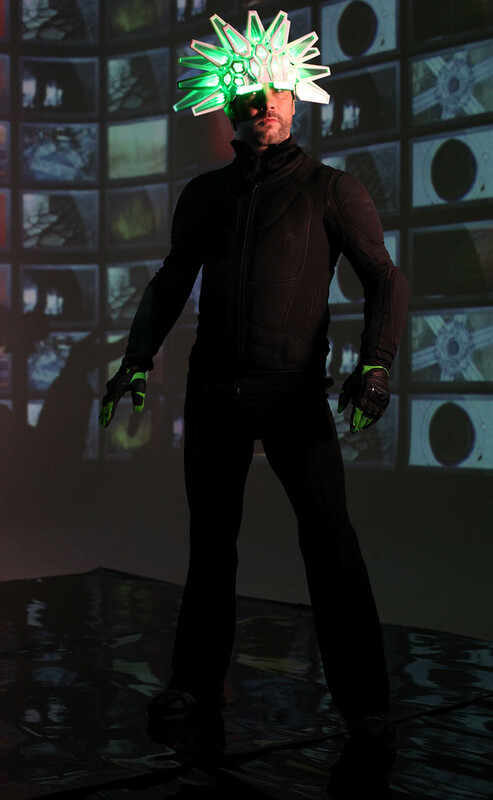 The song ‘Automaton’ gave a futuristic design direction, approved and inspired the use of some of the world’s most advanced modelling tools. 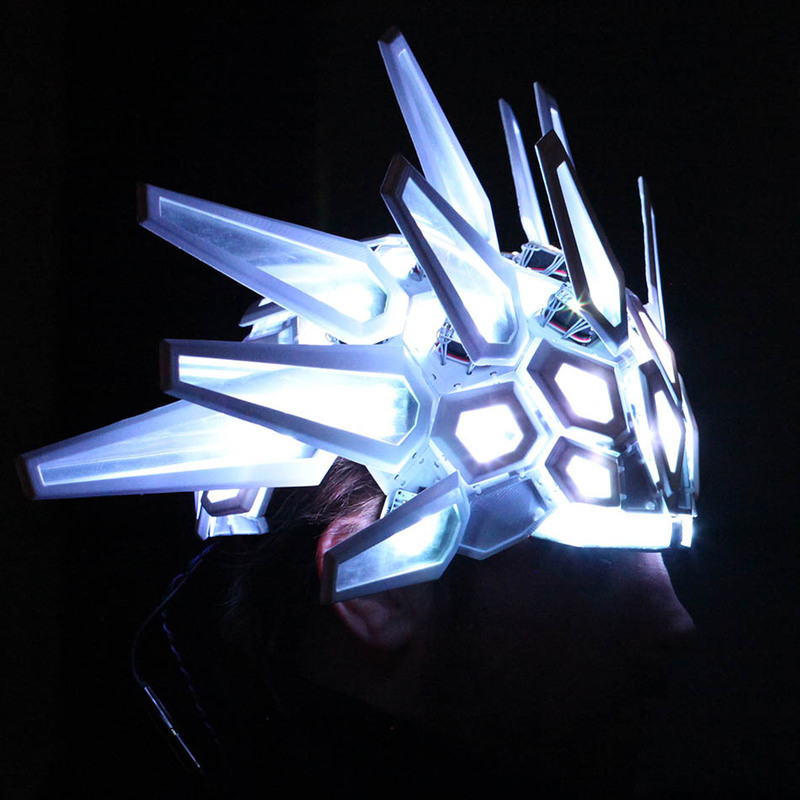 Shape shifting thanks to robotic scales and with full control over every LED pixel, information pills this 3D printed hat is the most advanced piece of millinery on the planet today. This entry was posted on Friday, February 24th, 2017 at 12:20 pm. It is filed under ALL PROJECTS, FASHION, MUSIC, PERFORMANCE, VIDEO. You can follow any responses to this entry through the RSS 2.0 feed.